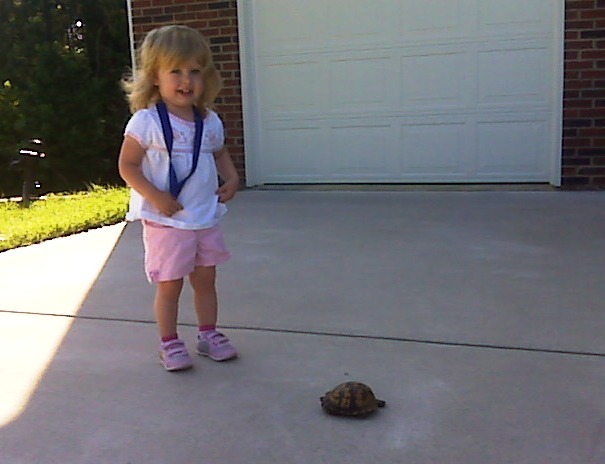 This entry was posted on Sunday, June 6th, 2010 at 8:32 pm	and tagged with Box Turtle, Hunting, kids hunting, youth hunting and posted in 2010, General Tales. You can follow any responses to this entry through the RSS 2.0 feed. Kurt…time to apply for your Illinois non-resident archery combo license. Go to the DNR website for the application. Let me know if you have any questions. I lost your number and e-mail address! !